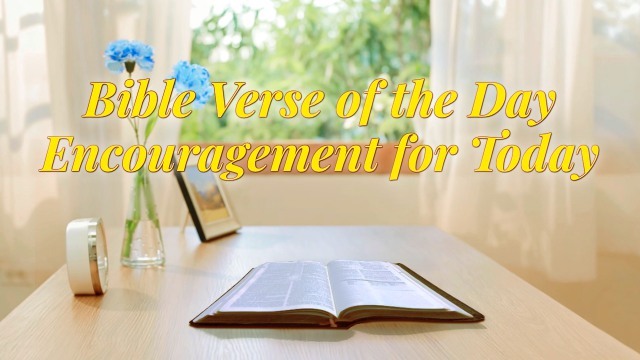 From this verse, we can see that the Lord hopes that we can empty ourselves and relinquish our own old notions, to be a person with pure obedience, because only people with pure hearts can hear God’s voice and follow the footsteps of God. 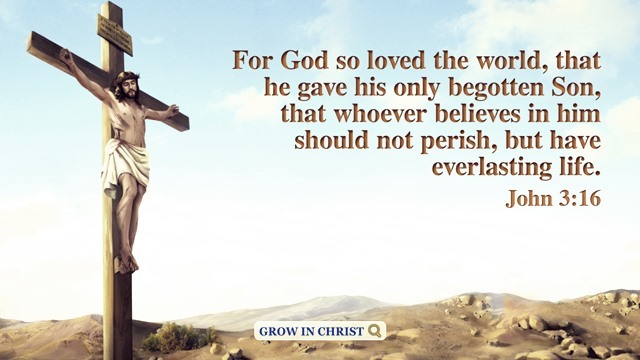 Think back to 2000 years ago, the Lord Jesus preached the gospel of heaven and did the work of redemption. At that time, although the way of repentance preached by the Lord Jesus was beyond the scope of the Law, all those who sincerely believed in God and waited for the coming of Messiah, like Peter, John, James and other disciples, listened to the preaching of the Lord Jesus with sober minds, and were unswerving in following the Lord Jesus. 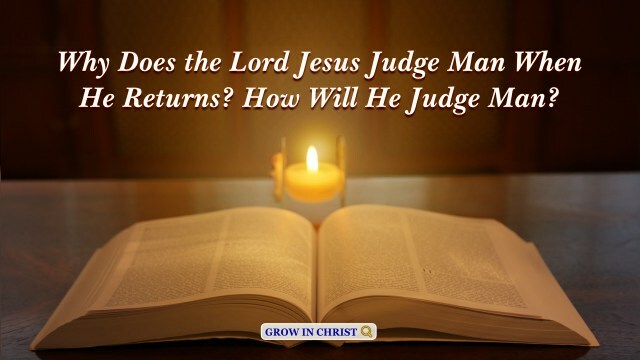 Because they saw that the words of the Lord Jesus can make the lame walk and resurrect the dead, and that His words possess the same power and authority as the Creator used His words to create the heavens and earth and all things. 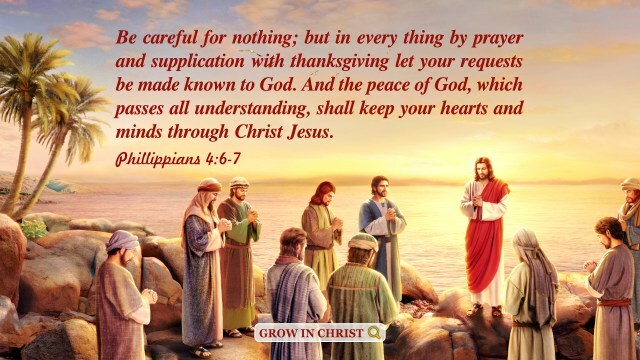 Also because they saw that the Lord Jesus was filled with lovingkindness and mercy, forgiving the sins of man and also teaching His followers to love their neighbor as themselves, love their enemies, and be patient and forbearing, which brought people ways of practice. On the contrary, the Pharisees and the leaders of Judaism who clung to the letters of the Old Testament of the Bible to condemned and resisted the Lord Jesus, and those Jews who were deceived for lack of their own views and discernment, colluded together with the Roman government to crucify the Lord Jesus—committed a heinous crime—consequently they were punished by God and would never again receive the forgiveness or pardon of the Lord Jesus. The Lord Jesus has ever prophesied, “For as the lightning, that lighteneth out of the one part under heaven, shineth unto the other part under heaven; so shall also the Son of man be in his day. But first must he suffer many things, and be rejected of this generation.” The Lord predicted that He would be rejected by the world again when He comes back in the last days. It tells the recurrence of the tragedy that people of the last days will condemn and resist the Lord Jesus’ second coming. 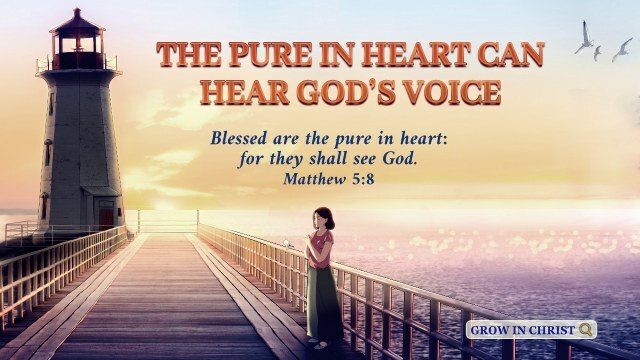 For us to welcome the Lord Jesus’ return, for those matters we cannot see through, should we be with pure hearts to put aside ourselves, pray and seek the truth to gain God’s inspiration and guidance so as not to miss God’s salvation? Look not every man on his own things, but every man also on the things of others. 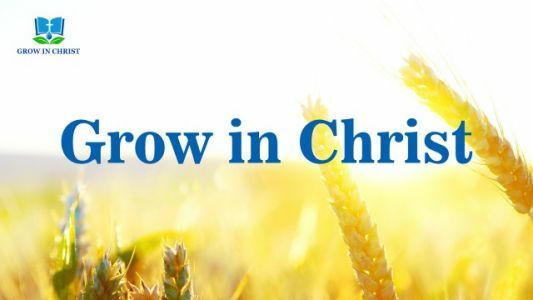 – Philippians 2:4 Thoughts on Today’s Verse… When we work with others, as soon as it involves face, interests, reputation, or position, there won’t have sincerity in our interaction. We always worry that..